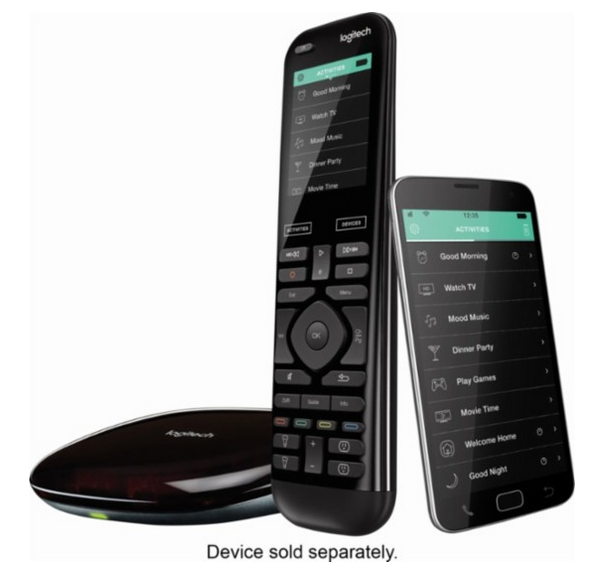 Are you looking for the ULTIMATE in remotes? I mean the ULTIMATE OF ULTIMATES? 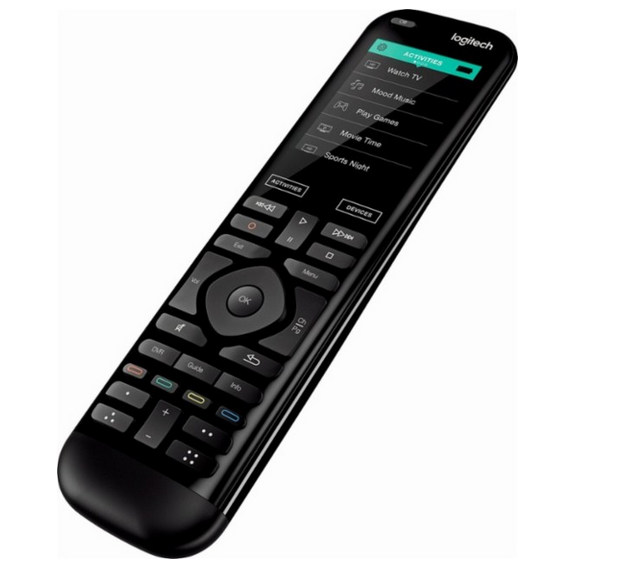 Say hello to Logitech’s Harmony Elite Universal Remote. This is a game changer – a BIG one! In my house the remote is mine. I have my own chair and I have the remote. It’s how it goes in our house. Good thing I have a wife and kids who don’t mind! Although on the weekends my wife scores the remote for her Hallmark movies. But every other day during the week, it’s mine oh mine. For easy control over a wide range of entertainment components and home automation devices, including lights, locks and thermostats. For use throughout your home. Allows remote operation via a compatible mobile device, so you can control devices while you’re out and about. 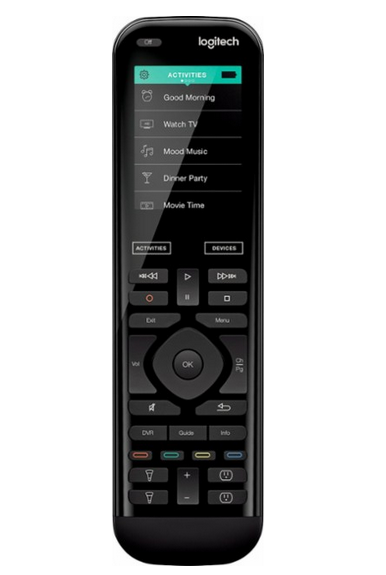 Voice control your home and entertainment. Tell Alexa or Google Assistant to turn on Netflix, dim the lights, play music, check traffic, order food, adjust the thermostat, and much more. Provides reliable operation. The included charging station makes it easy to replenish the battery pack. Compatible with Windows 7, 8 or 10 or Mac OS X 10.7 or later with an Intel® processor. Mobile setup via most Wi-Fi- or Bluetooth-enabled devices with an Android 4.2 Jelly Bean or later operating system. Also supports mobile setup via your Bluetooth-enabled Apple® iPhone® 4S or later, iPad® 3rd generation or later, iPad mini or iPod® touch 5th generation or later with an iOS 8.0 or later operating system. I’m telling you – Dads out there – you need this. This needs you. You want this. It’s a big game changer at home and it’s something that I wonder how I even lived without! Go on and get it!